At the Elizabeth Leigh Inn we have a lot of guests who tell us it is the first time they have ever done a B&B. For those of you like them, and we all were once, here are a few tips to making the most of your first B&B experience and becoming a true “enjoyed” of the luxury and variety that inns offer. 1. Do your homework in advance. Check out several in the city or town you are visiting. 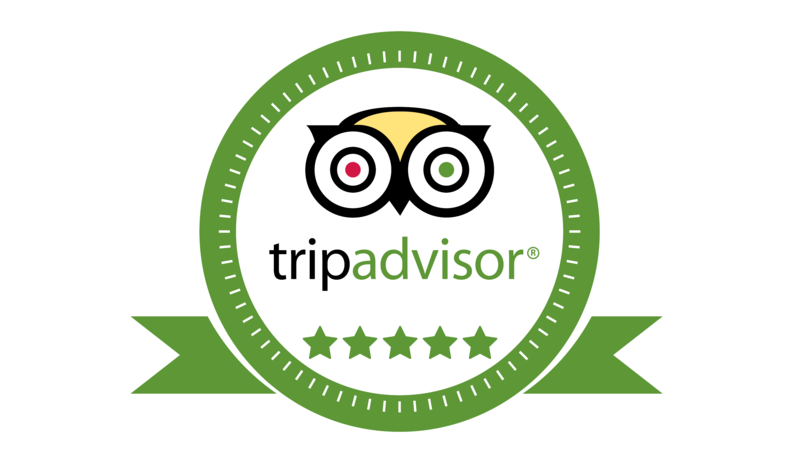 Look for reviews on TripAdvisor (TripAdvisor). 2. Don’t let price scare you. Most often the less expensive the inn the less comfortable you will be. 3. Call the innkeeper in advance. He or she will either help or hinder your experience. Get to know them a bit. Do they make you comfortable or uncomfortable? 4. Match the type of inn to your purpose and plans. A rustic inn may be perfect for a hiking weekend but for your anniversary you’ll probably want something a bit more elegant. The next blog will discuss what to do when you get there.